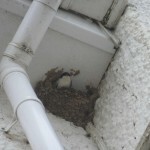 Where are our house martins? 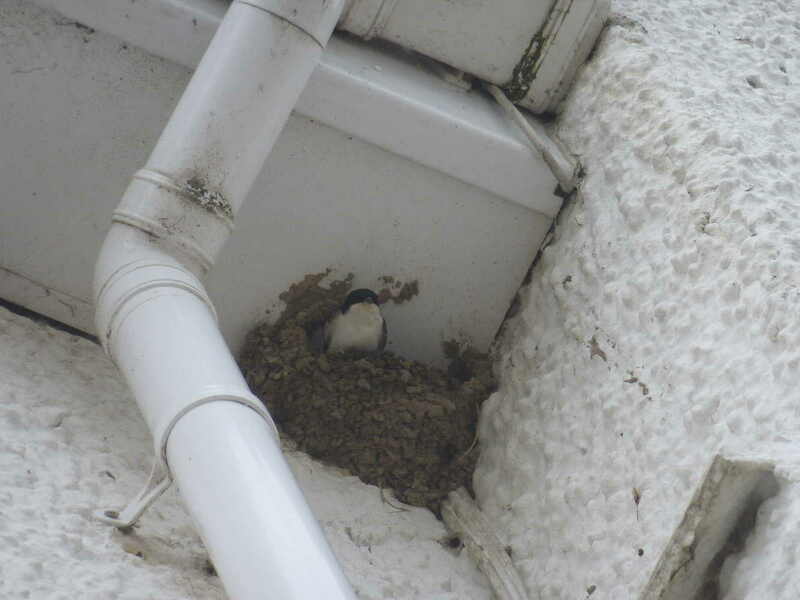 House martins, like their close relative the swallow, return each spring to their familiar mud nests, typically built onto our own homes and offices. Like the swallow, their return each year cheers us up as it reminds us that summer is coming. It is, therefore, somewhat surprising then that, for a bird that is so familiar to us, we know virtually nothing about what happens to house martins after they leave Jersey. Recoveries of ringed birds from across France and on into North Africa have revealed a migration route south but we have no idea what happens to these birds once they cross the Sahara. House martins are rarely seen in Africa during our winter. There has only been one record of a ringed house martin from south of the Sahara, despite the many thousands of individuals to be fitted with rings in Britain each year (see tracking house martins). It has been suggested that they remain on the wing and feed above the canopy of the equatorial rainforest, out of sight of human eyes. However, what we do know is that house martin population in the UK may have declined by 15% over the last decade and may have fallen by as much as two-thirds longer term. In Jersey the house martin was (in 2011) Amber listed as it has shown a moderate breeding population decline (see report here). Since 2011 numbers have continued to decline alarmingly suggesting that it might be Red listed (severe decline in the Jersey breeding population size, of more than 50% over 20 years) when the list is next revised. It is not clear how many house martins there are in Jersey as it has been difficult to survey them. What we can do is watch closely their colonies and see how they are faring each year and from year to year. 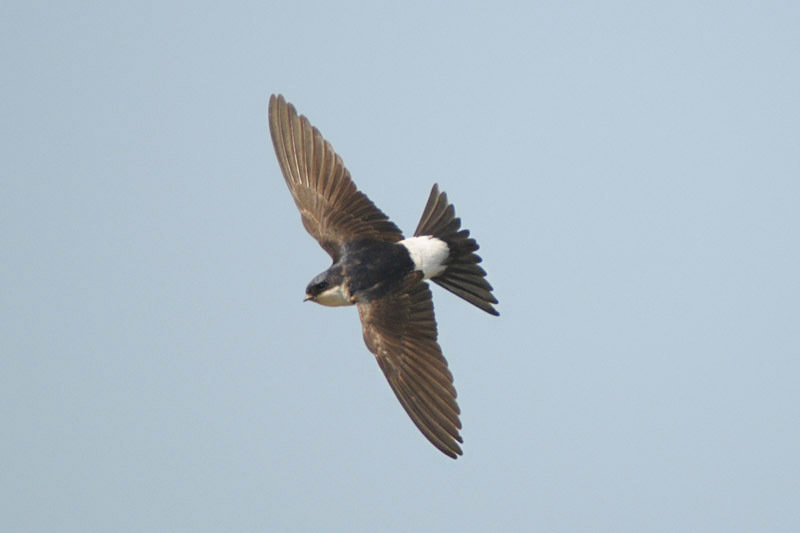 If you have a colony on your house or other buildings and would like to record the birds please get in touch with Birds On The Edge by e-mail birdsote@gmail.com The BTO will be carrying testing survey techniques this year before starting a wider survey of house martins in the British Isles in 2015. We will feed Jersey’s results from this year into the national survey. House martins and their nests are fully protected in Jersey. Please download guidelines here.